Grow your business with proactive innovation! With Co-Innovate, you can learn about the benefits of innovation, identify opportunities for growth in your business and create a vision to make it happen. 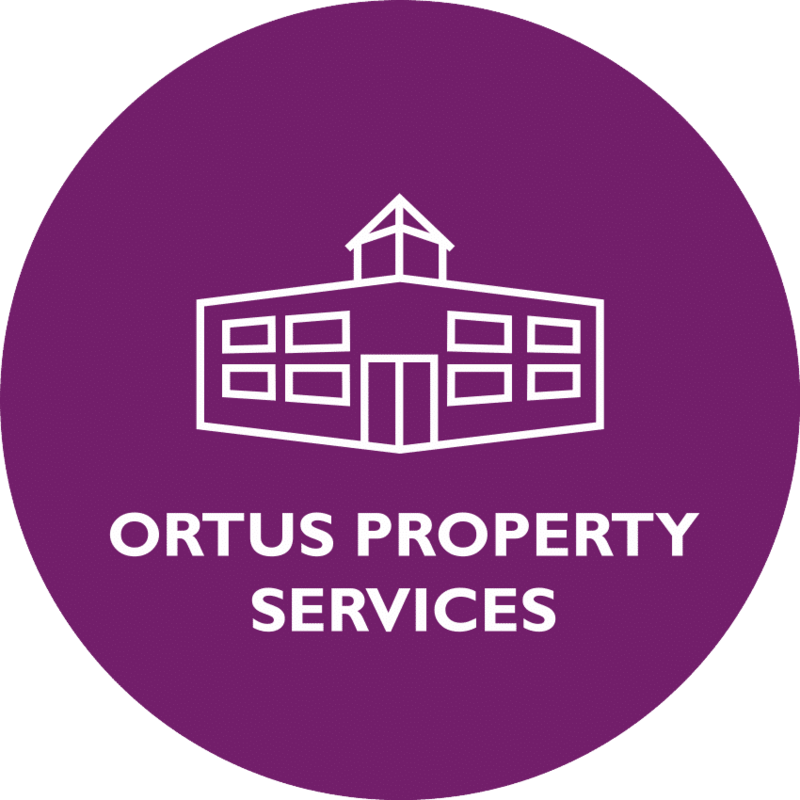 The Ortus Group is a Belfast based Enterprise Agency providing unique business support programmes, affordable, high-quality commercial property and a wide range of complementary services to a diverse range of businesses. 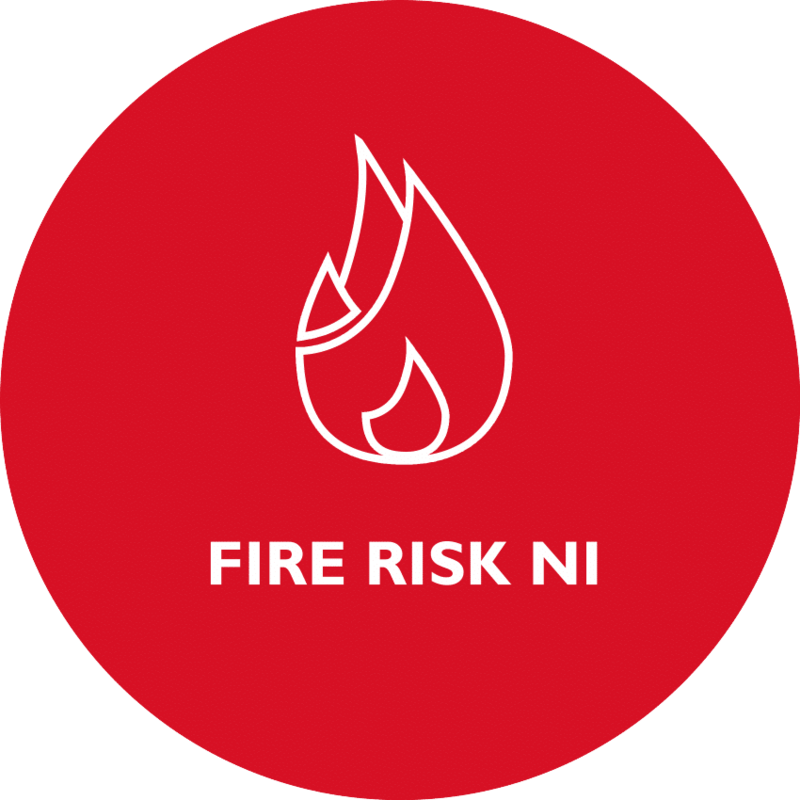 We specialise in working with all entrepreneurs from start-ups to long-established enterprises across all business sectors throughout Northern Ireland. 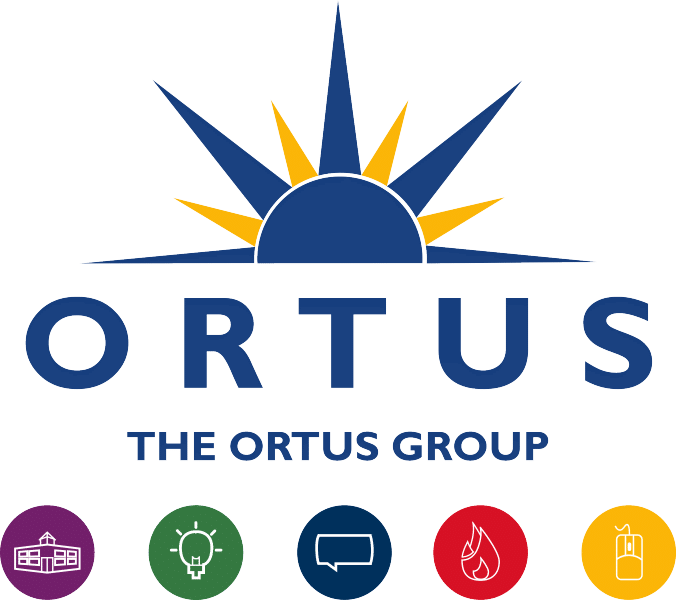 Ortus has a strong social ethos focused on social regeneration showcased through the work they do locally. 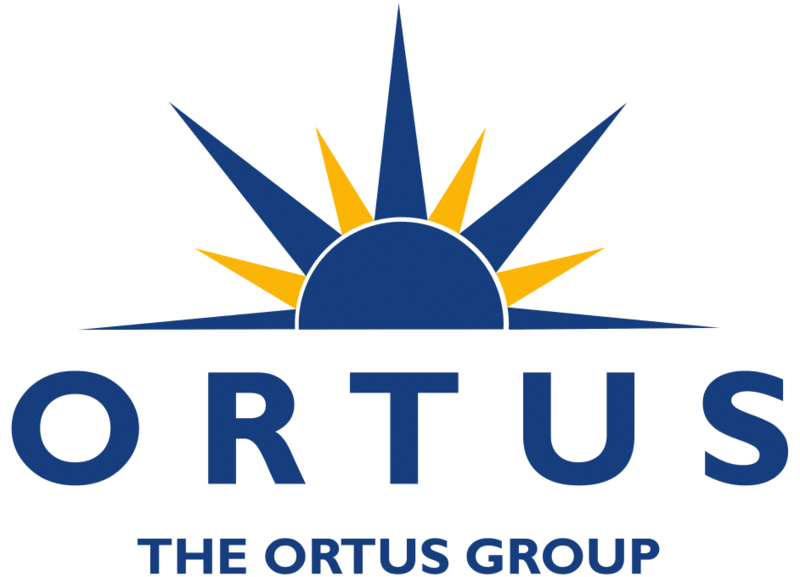 The Ortus Group is a charity and a social enterprise. 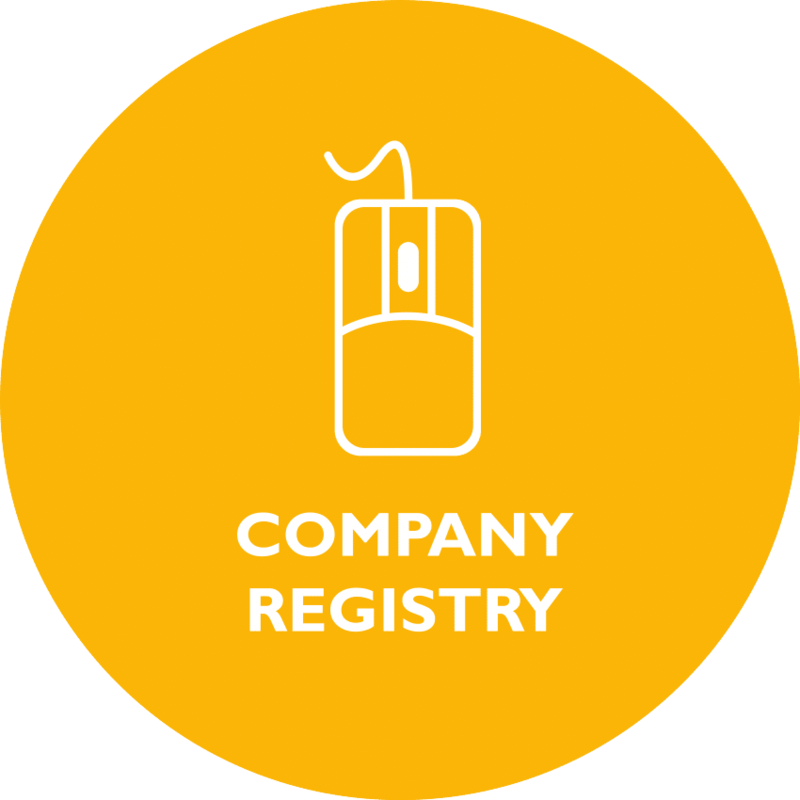 Property Services – Over 360,000 sq ft of high quality and affordable business premise rental in Belfast. 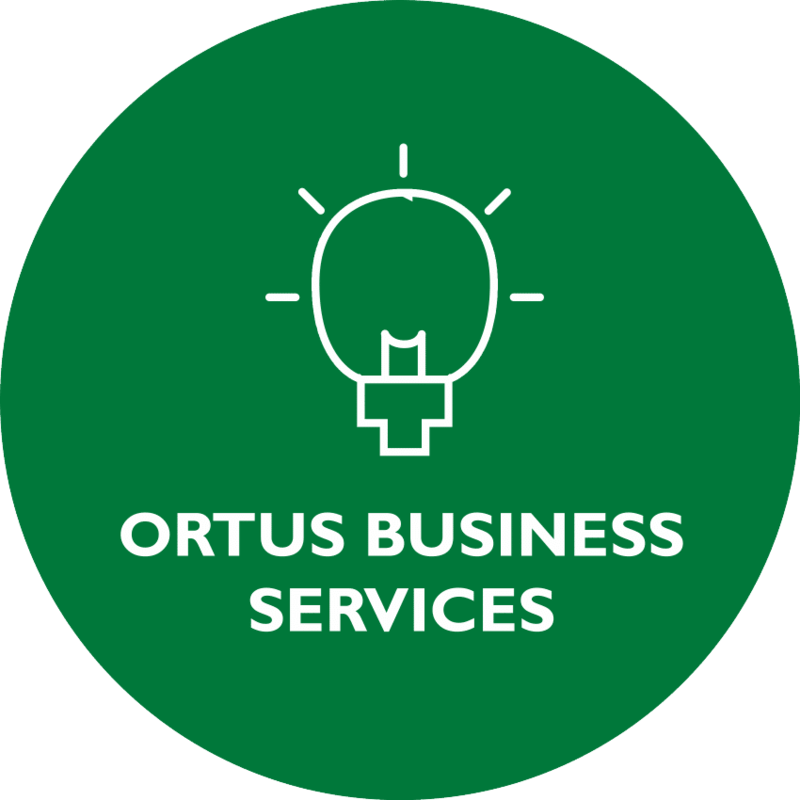 Business Services – Quality business training, mentoring and consultancy. 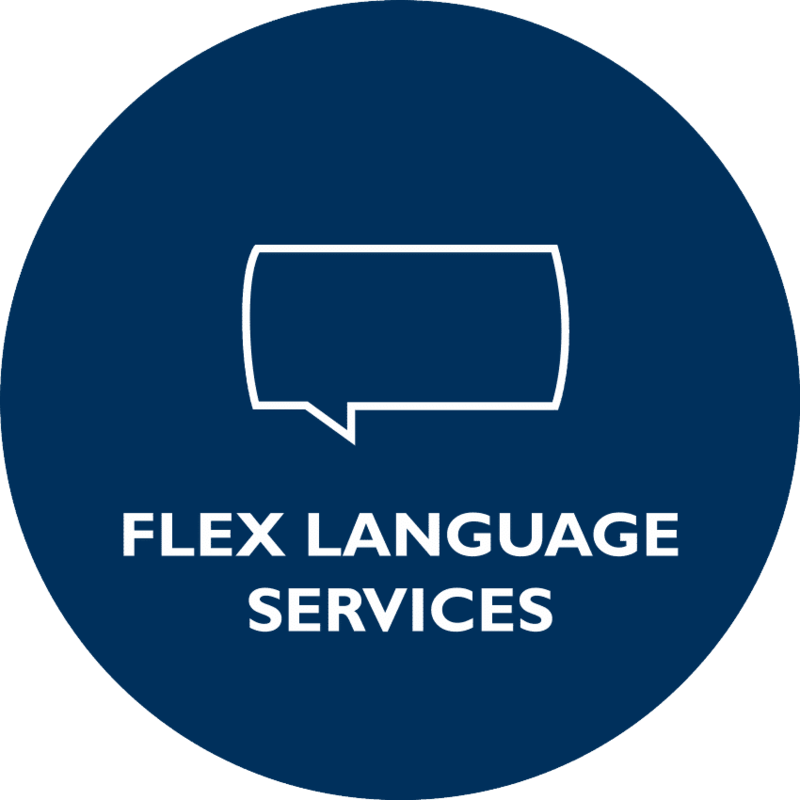 Language Services – Professional translation, interpretation and language tuition services. Below are some recent news articles from around the Ortus website. Use the arrows to scroll through the 3 most recent articles from each News Category. Or to see everything in one place, visit our News page or on our Timeline.